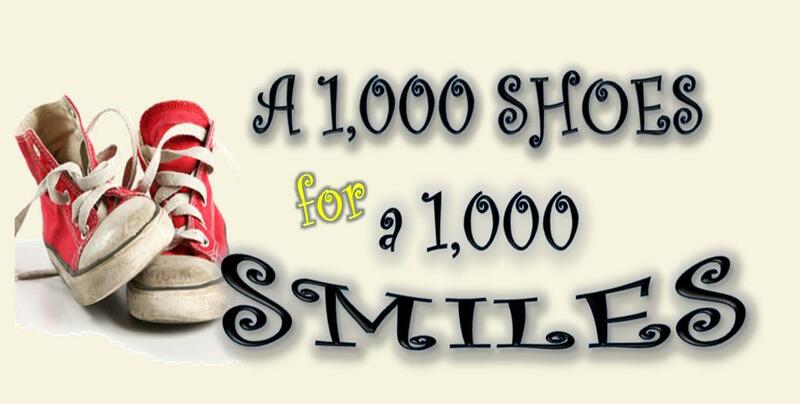 A Thousand Shoes For A Thousand Smiles is a 501 ( c ) (3) non-profit organization formed in 2004. Our mission is to provide brand new shoes for needy school-age children in the Hampton Roads area for back-to-school and during Christmas time. Since starting our organization in 2004,with the help of local retail stores and banks like Footlocker, Walmart, Towne Bank, BB&T,DTLR, Adidas,and other privately owned businesses, we have provided more than 3,650 shoes to needy children throughout the community. 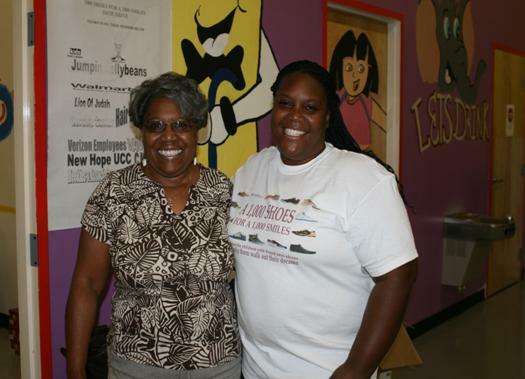 In 2009 Mrs. Beverly Brown, former Program Manager for Norfolk’s Workforce Development (Social Services), was instrumental in facilitating the formation of a partnership between our organizations to help expand our reach in the community. Because of this, our Annual Back to School and Christmas Shoe Drive Giveaways have been a huge success! You too can help us reach this year’s goal! We are working to collect 1,000 pairs of shoes to be able to provide 1,000 school-age children with new shoes to help them walk into their dreams. We hope to involve many more companies and persons who want to be a part of helping a child feel good about themselves by donating new shoes, money and their time to this cause. Copyright 2010 A 1000 Shoes for A 1000 Smiles. All rights reserved. 501 ( c ) ( 3 ) approved.